Houston is a place where science and technology is working at its peak. With NASA’s Astronaut Training center and lots of other important places. 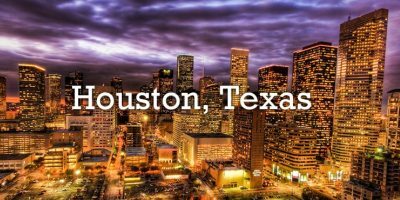 Houston is a Metropolis that is carrying the central position in Texas State of USA. Here lots of business and corporate activities carry on and BizXces works as a great deal. You see bookkeeping, taxation management, HR and business or legal consultancy for various clients of BizXces. So, we have lots of clients from Houston and its suburban counties who acquire our services and even recommend our company for best and professional financial management services to others as well. 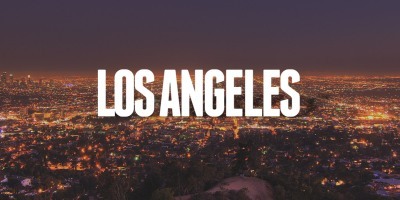 Los Angeles is a city of wonders with a center of media and film industry. You can find Hollywood and Disneyland like wonderlands out here. BizXces has successfully launched and served lots of clients in this City of South California. You can see a list of testimonials of satisfied clients out here with best kinds of services. Make a list of financial services like Bookkeeping, Auditing, Tax Consultancy; HR policies, Payroll Management, and Business Consultancy Services are all common out here. It is easy for you to call reliable and professional financial advisors from your own town instead of going on for experiments. 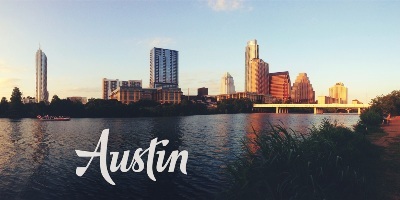 Austin is a capital of Texas State with vibrant colors and lifestyle. It is a live music center that a city is famous for along with its beautiful lakes and parks along with universities. You can make a deal that is going to serve your purpose with proper Accounting services in your own city from certified professionals. At BizXces, you can find various services like Bookkeeping, Auditing, Taxation Consultancy, HR & Payroll, Business or Legal Consultancy. You see lots of successful and satisfied clients who got our professional finance and business consultancy services and are doing great in Austin. 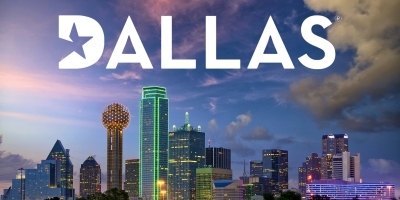 Dallas is situated in the North Texas and a big metropolitan city. Being a center of sports, enterprises, universities and lots of entertainment activities it is a large business hub. BizXces has really makes it up all good and that too for the greater reasons of providing best financial services to our valued clients. We do normal bookkeeping, auditing, taxation consultancy, financial statements preparation and rest of legal and business related activities. BizXces is known for giving lots of special professional tips, and even straightened the cost and revenue cycle of lots of small, medium and large business groups out here.